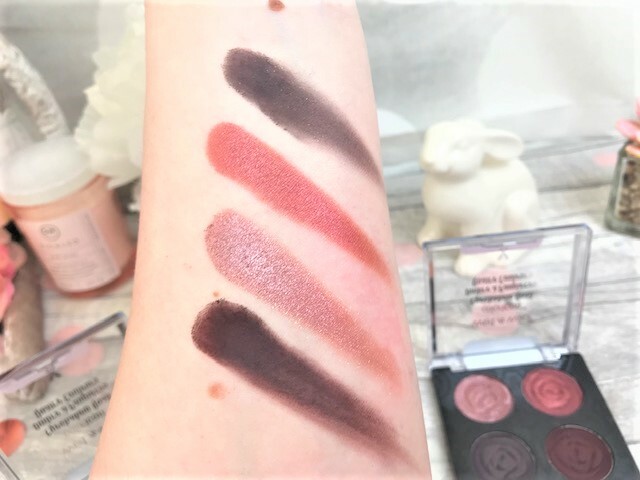 One of my favourite drugstore brands at the moment is Wet n Wild, as their prices are incredible and so are their products. 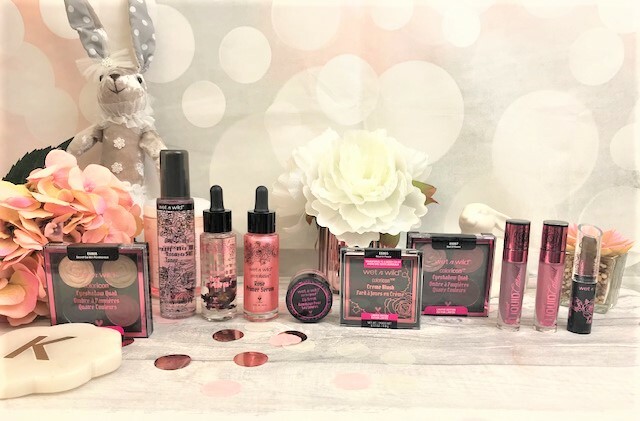 Over here in the UK, they have recently released their Rebel Rose collection, and so I ordered some of the products to try out. The first three products are skincare, which isn't something I have tried out before from the brand, but the packaging is insane. All three of these products are in glass bottles decorated with roses, and I just think glass packaging looks so much more higher-end. We will start with the Wet n Wild Photofocus Rose Toner (£7.95), which is an alcohol-free, hydrating and soothing toner to refresh, soften and clarify the skin. It contains a blend of Black Rose and Rose Water to moisturise and nourish, and it comes with a spray applicator, which makes it super easy to refresh the skin on the go. It does have a rose scent to it, but it isn't overly strong, as rose isn't my number one fragrance in all honesty, but it does really freshen up the skin as soon as you apply it. 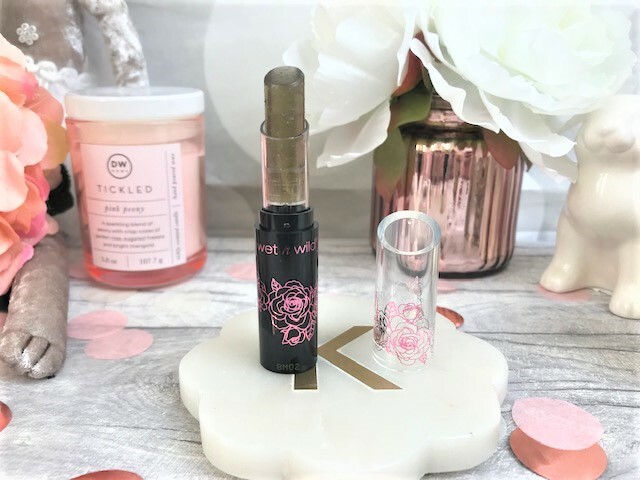 We then have the Wet n Wild Photofocus Rose Multi-Use Oil (£7.95), which actually has real rose petals inside the bottle, and I love little touches like that and certainly wouldn't expect it from such a budget-friendly brand. This is a non-greasy oil and can be used on the face, body, hair and nails, so it definitely lives up to its name. It has been formulated using Virgin Passion Fruit Seed Oil to soften and hydrate the skin, Vitamin E, Sunflower Seed Oil and Argan Oil to moisturise and nourish the skin, and Rosa Damascena Flower Extract also to add moisture to the skin as well as that subtle rose scent. It comes with a glass pipette applicator so that you don't end up spilling the product out and it instantly sinks into my skin without leaving a greasy or oily residue. 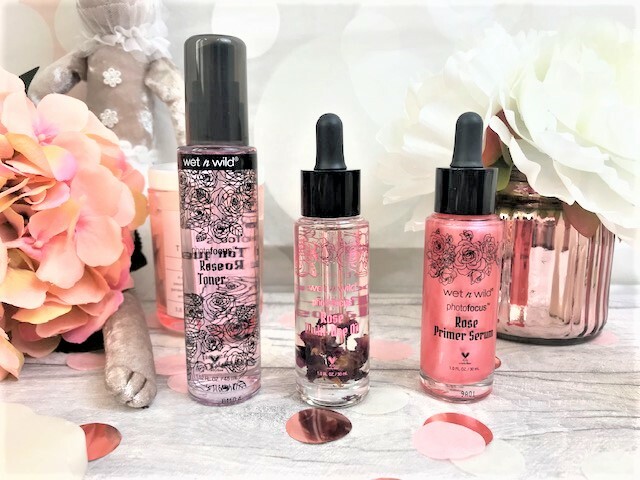 The final skincare product in the collection is the Wet n Wild Photofocus Rose Primer Serum (£7.95), which is a water-based face serum that moisturises and preps the skin to provide longer-lasting makeup. Again, it comes in a glass bottle with a glass pipette applicator and so it is super easy to use, I like to take a small amount and then press it into my skin. The formula is a shimmery rose pink in the bottle, but this doesn't transfer to the skin and it contains a variety of botanical extracts such as Cucumber and Goji Berry to add moisture and smoothness to the skin, therefore making foundation application super easy. Moving on to the lips, and again there are quite a few options. Firstly, we have the Wet n Wild Perfectpout Lip Scrub (£3.95), which I guess could have been under the skincare umbrella too! 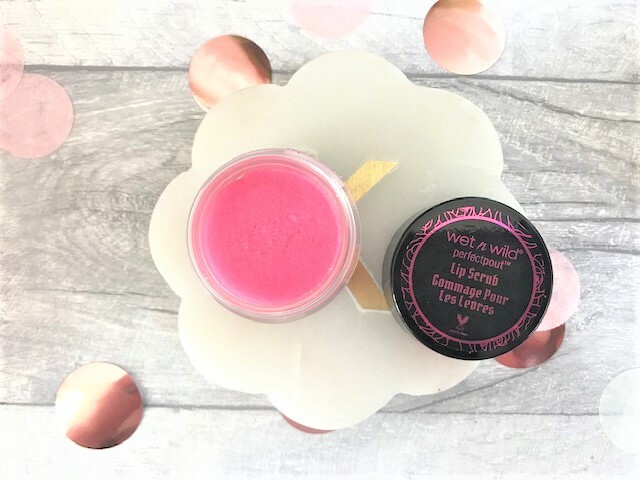 It is a little like the Lush and Jeffree Star lip scrubs, and comes in a little pot and whilst it does a great job as a lip scrub, this isn't my favourite from the collection. 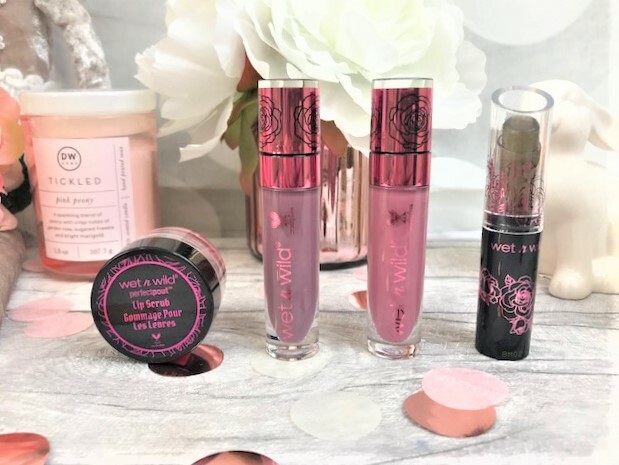 It definitely exfoliates well and adds moisture to the lips, but the rose scent is a little too much for me personally, however if you love rose fragrances, then you are going to love this. One of the most interesting products in the collection is the Wet n Wild Perfectpout Jelly Balm (£3.95). This twist-up jelly lip balm looks grey in colour, but once you apply it to your lips, the pH-activated ingredients turn it from translucent grey to a sheer pink tint which suits your skin tone, so therefore it is like your very own custom lip colour, and it is super hydrating too! They have also brought out new shades from the MegaLast Liquid Catsuit High-shine Lipstick formula (£5.00 each). Here I have Bud Romance, which is a mauve shade and Petal Poision, a mid warm pink colour. 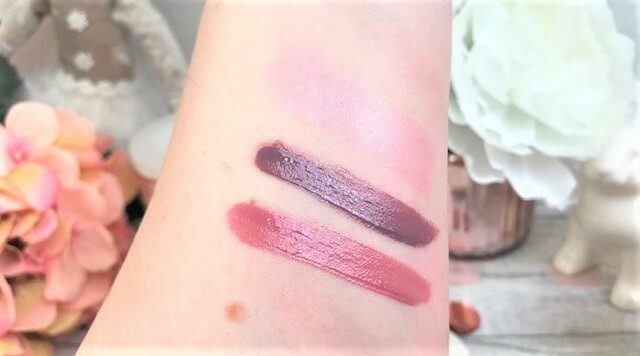 The packaging of course is decorated with roses, and I have already had some of these lipsticks before and they really do give a high-shine, fully pigmented finish to the lips. The applicators are sponge-tipped, but they are also shaped to fit the curve of the lips, making precise application a doddle. Another very interesting product within this collection is the Wet n Wild Coloricon Creme Blush (£4.95), which is similar to the Jelly Balm, in the fact that it looks black in the packaging but once applied to the skin, it turns into a soft berry-tone colour that matches your skin tone. 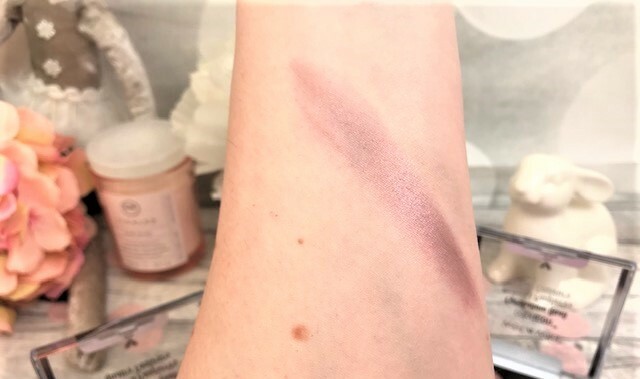 I am not always a fan of creme blushes as I find them hard to work with, but this one is quite sheer and lightweight so you are able to get the colour without looking like Coco the Clown. Finally, there are some new Eyeshadow Quads (£4.95 each), of which I have two of the three colourways. Each pan has been made to look like a rose, and so they look gorgeous in the packaging. 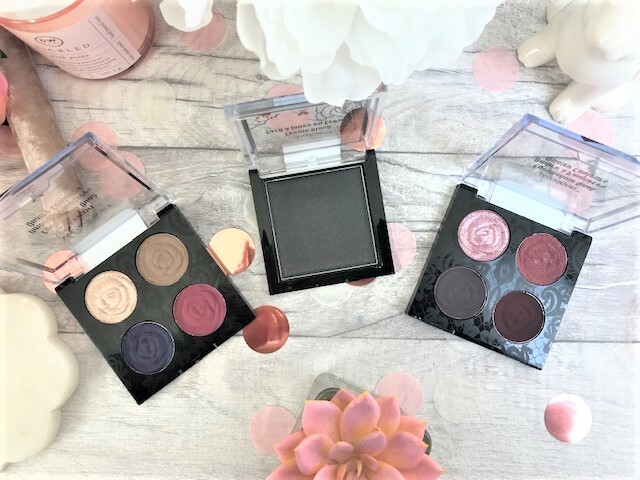 The two palettes I have are the Bed of Roses and the Secret Garden Rendezvous, as I thought I would get the most use out of these two. 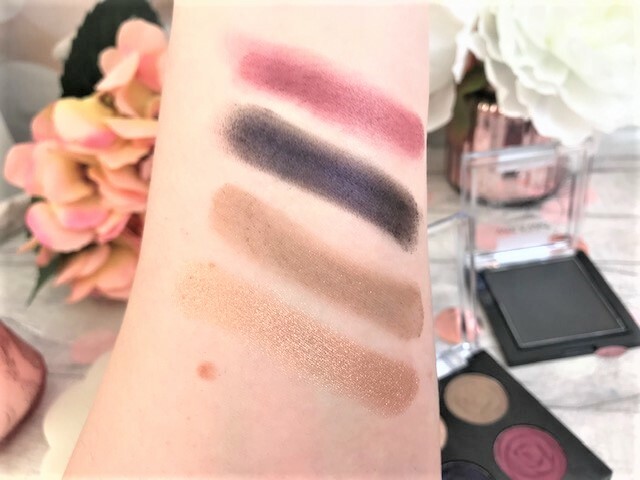 Bed of Roses contains two shimmers and two mattes, and this is the most berry toned out of all three of the palettes. Secret Garden Rendezvous contains one champagne shimmer, and three mattes, varying from taupe to navy to rose. As with all Wet n Wild eye shadows, they are super pigmented and wear really well. 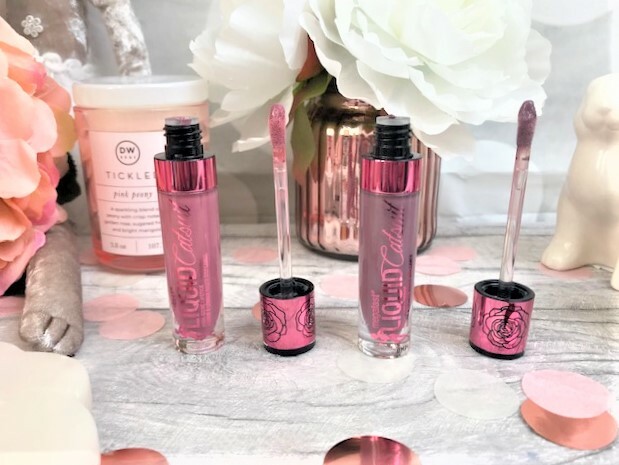 You can find the Wet n Wild Rebel Rose collection online at Beauty Bay.